Your Smart journey will lead you to top destinations in Bulgaria, where you will stay longer and travel fewer days. You can make short trips in the surroundings or have an invigorating walk in the city. Perfect match for relaxing ramble but still seeing the most important sightseeing sites. Mountains in the program: 2 (Rila, Stara Planina), possible daily trips in Rhodope. Our style: 50 pages tour guidebook personally crafted based on your individual program stretching back to the past, rich in national traditions, curious facts and uncovering the layers of the Bulgarian identity. Our representative will welcome you at the Sofia airport and will provide to you a glimpse of your next days and some tips for the tour. Based on your program you will have a walk with a tour guide (approximately 2 hours) who will walk you to the most famous sites in the city highlighted in a curious perspective, will show you a different angle to the traditional sightseeing spots and uncover secluded city treasures. • Smart Option 1: We offer an accommodation in an artistically decorated apartment with cozy atmosphere equipped with everything you will need for your stay. • Smart Option 2: Traditional accommodation in a 4-star hotel with all classic amenities. Early in the morning, the rent-a-car will be delivered at your disposal. You can choose today between one of the masterpieces of the Bulgarian culture and architecture: the UNESCO heritage site Rila Monastery (approximately 2- hours drive). It is one of the symbols of Bulgaria, the biggest and most important Bulgarian monastery. Rila Monastery has always been the spiritual, educational and cultural center of Bulgaria. 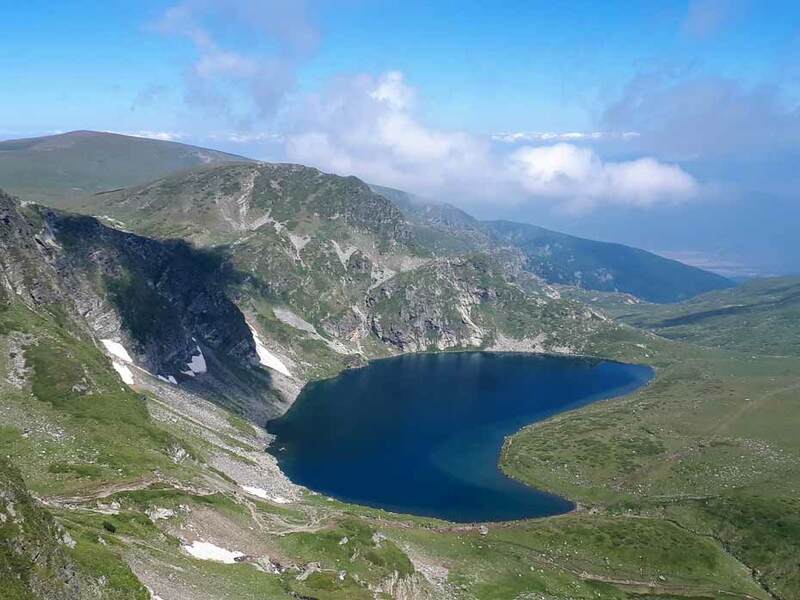 the magnificent 7 Rila Lakes – one of the most iconic nature phenomena of Bulgaria (approximately 2-hour drive and then hike about 4 hours walking around the lakes). Their crystal-clear waters, the surrounding green pastoral idyll, snow-white bonnets of small melting glaciers and the meandering little rivers will become a lasting memory who will never fade. 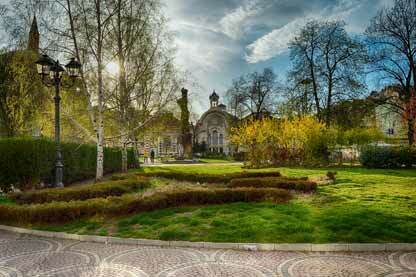 Your next destination is Plovdiv – one of the oldest cities in Europe (approximately 2 hours). Plovdiv is the first Bulgarian city chosen to be European Capital of Culture. In 2019, it will celebrate the most prestigious cultural initiative of the European Union. Based on your program you will have a walk with a tour guide (approximately 2 hours) who will walk with you to the most famous sites in the city highlighted in a curious perspective, will show you a different angle to the traditional sightseeing spots and uncover secluded city treasures. You can enjoy some free time today, lingering in the cafes, chilling out on the main street Glavnata, immersing in the charming old town. You can explore Kapana artistic quarter, the Roman Amphitheatre, the Roman Stadium, Ethnographic Museum and many more on your own. More about the most stunning places in Plovdiv, you will get from our tour guidebook. Your accommodation is in a family hotel designed in the style of old Plovdiv and will welcome you with the charm of old times and making your stay an unforgettable experience. It is located in the old town center of the city and minutes’ walk from the center of the modern city so you can enjoy conveniently the vivid nightlife. • Day Trip (approximately. 2,5 hours) to one of the most famous monasteries in Bulgaria with Wonder Icon and to the spectacular rock phenomenon The Wonderful Bridges ( approximately 1 hour walking around in the area of the bridges). The travel to both sightseeing is approximately the same. As they are in different directions, they can’t be combined in one day. Your next destination is the Black Sea Riviera (approximately 3.5 hours), where you will spend the next 3 days. • A nature reserve where the visitors may take riverboat trip to view the region’s rich assortment of birds and plant life. 3 Accommodations at Black sea. Family owned hotel in one of the charming ancient towns, one of the pearls at the Bulgarian coastline appealing with its art atmosphere, cobblestone streets, and pleasant restaurants. A small hotel in secluded small sea village, surrounded by the restorative power of nature. Beautiful scenery, soul-stirring views to the picturesque river, and the excellent beaches are part of the magic of this place. Your journey continues in the Valley of the Roses and Thracian Kings (approximately 3 hours). The Rose Damascena is the greatest treasure in the region. The rose was imported into Bulgaria centuries ago, and today it is one of the nation’s symbols. The country’s largest and best preserved Thracian tombs are found here, and they are included among the UNESCO World Heritage Sites. They are one of the most significant monuments of the Thracian culture in the Bulgarian lands. 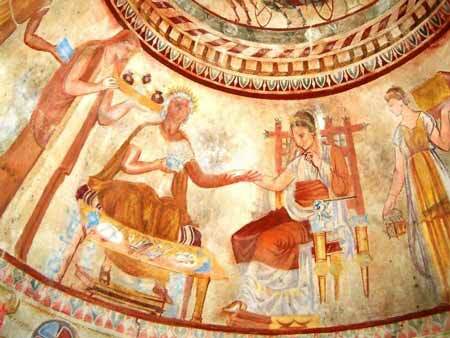 Accommodation in a small hotel in the center of the Valley of the Roses and Thracian Kings. From there you conveniently can visit all prominent sightseeing places in the region: museums, tombs, rose distillery and many more. 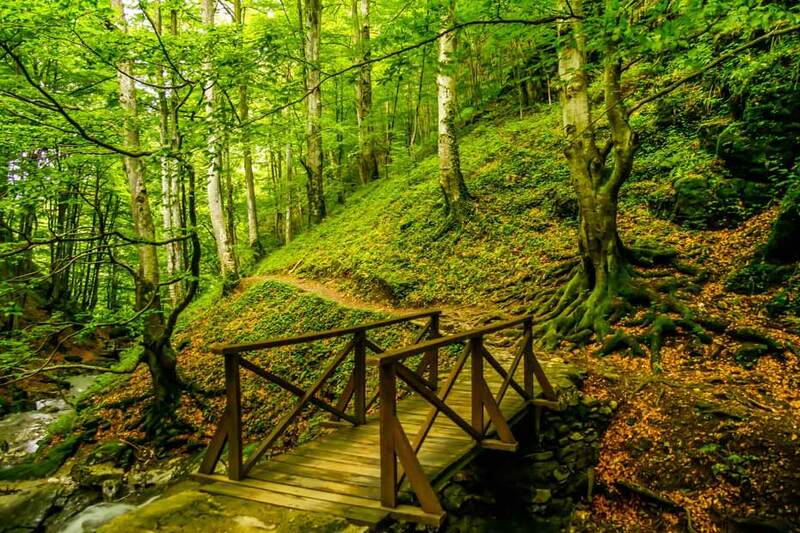 – Hiking at a wonderful route in the woodland (approximately 1-hour drive, 1-hour walking). It is going through a magnificent area with little bridges and a sparkling river. The way is crossing the most beautiful and wild places in the region. You hear the hum of the awesome river that arouses awe. 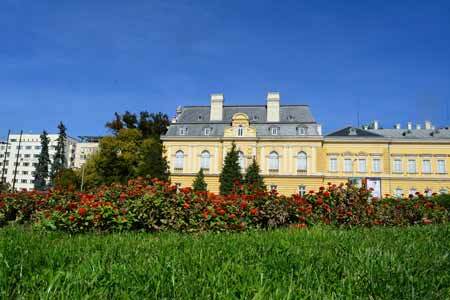 – Feel the revolutionary spirit from the past times in the small Revival towns in the region. Some of the biggest heroes of the Bulgarian history were born here. Taste the traditional Bulgarian specialties and touch the Bulgarian Renaissance traditions and life. Second Accommodation in a small hotel in the center of the Valley of the Roses and Thracian Kings. Your next destination is Veliko Turnovo, our former capital city. On your way to the ancient town (approximately 1.5 hours), you will cross the mighty Balkan Mountain (or Stara Planina). 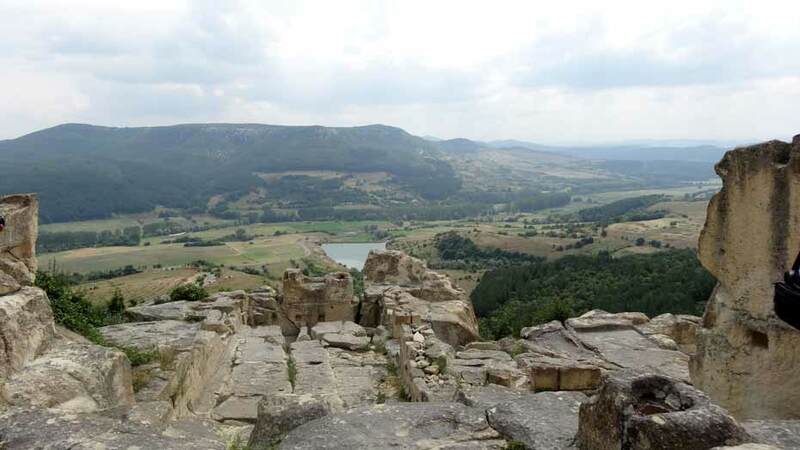 The passage is very scenic, on the top you will enjoy the breathtaking view to North and South Bulgaria. The monument there is epic for the locals, as it is connected with the Russo-Turkish War. Veliko Turnovo is one of the oldest towns in the country. You can enjoy the Old Town, the medieval fortress Tsarevets, the St. Forty Holy Martyrs temple, some other temples nearby, the Arbanasi archeological reserve, and many more. Walking with a tour guide in Veliko Turnovo depending on the program. 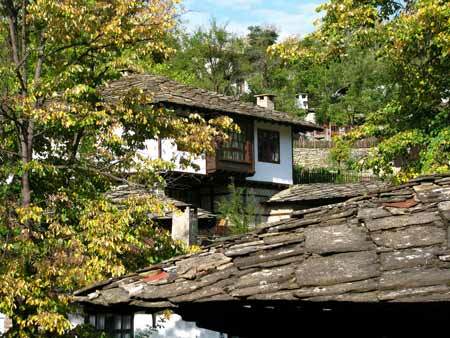 Accommodation in Veliko Turnovo (central location and authentic atmosphere). • Authentic village with remarkable architecture located on a high plateau 4 km from the city of Veliko Tarnovo. • Secluded waterfall in the surroundings of the city. It is a favorite destination for nature lovers and local people who come here to relax and escape from the bustle of the city life. • Monasteries and magnificent cave in the area. Second Accommodation in Veliko Turnovo. – Have a relaxing time for rambling and shopping in the city. – 2 small places with Revival architecture and authentic atmosphere. 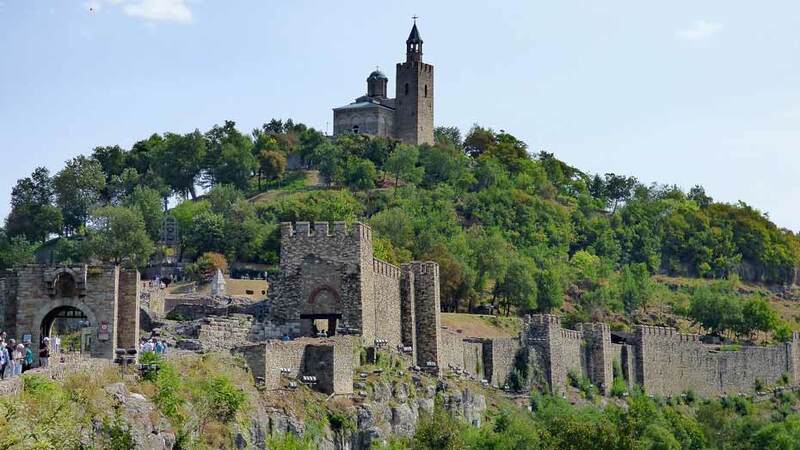 One of them is declared as a historical and architectural reserve (both of them are approximately 1 hour from Veliko Turnovo). 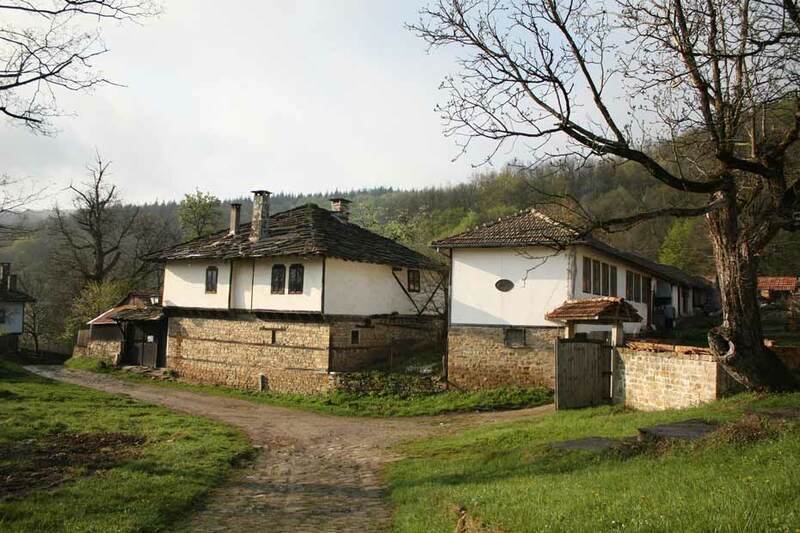 Third Accommodation in Veliko Turnovo. 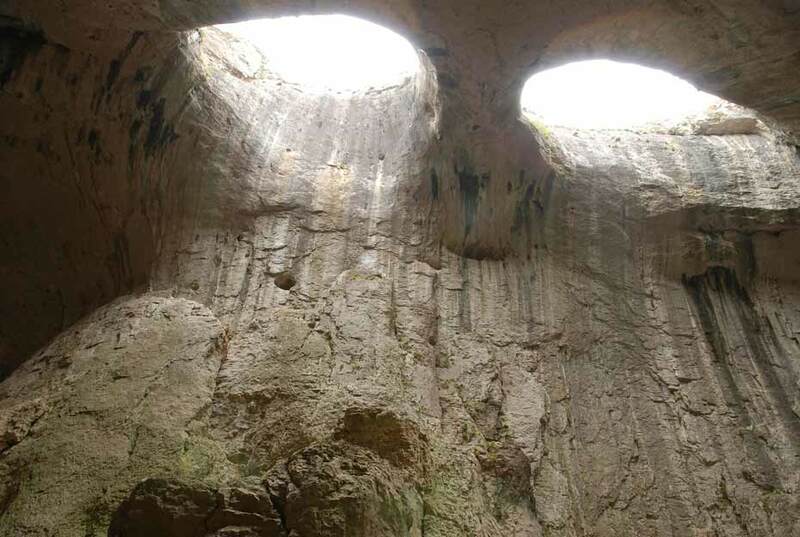 On your way to Sofia (approximately 3.5 hours), we recommend an absolutely amazing sightseeing object located in Northern Bulgaria: the Cave with the God’s Eyes. 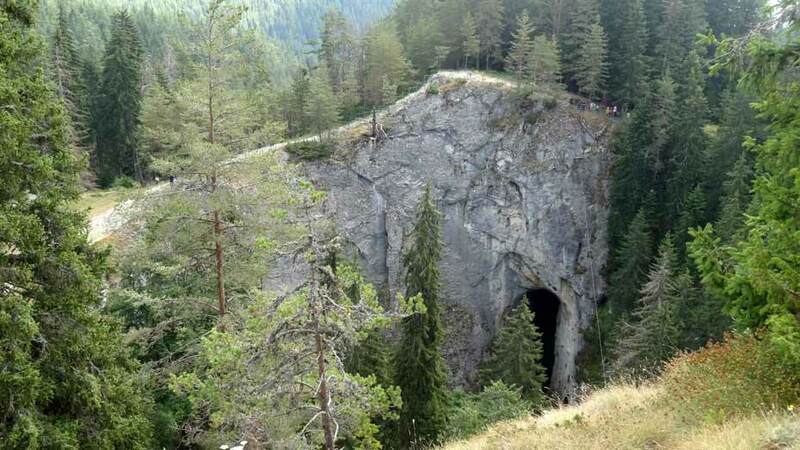 The place is one of the most famous and easily accessible caves in Bulgaria. The cave is a natural long rock bridge. It is naturally lit thanks to its large entrances and cave holes – natural holes on the ceiling. These cave holes are precisely what makes the cave unique. A couple of movies have been shot here and the location is also very popular for climbing. Return of the rent-a-car at the hotel. The last day in Sofia is suggested for some free time, shopping or relax. Our representative will accompany you on your way to the airport during the transfer and will collect your feedback from the journey. “We had a great vacation and wonderful impressions from Bulgaria with Smartplanny! We loved the 7 Rila Lakes, the old city of Plovdiv, Melnik, and Sozopol! Bulgaria is a great and diverse country with overwhelming nature and rich heritage. “My experience with Smartplanny and the tour they organized for us – Adventure in Nature & History were excellent and I can recommend sincerely their services. The hotels and accommodations were very well selected in top locations in the city centers, the staff was friendly and reliable. All city tours were very professional and inspiring. Check our Prices and Additional Services!